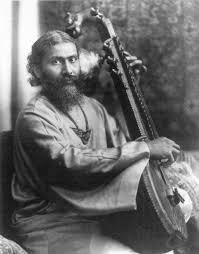 Inayat Khan (Urdu: عنایت خان ‎) (July 5, 1882 – February 5, 1927) was the founder of The Sufi Order in the West in 1914 (London) and teacher of Universal Sufism. He initially came to the West as a Northern Indian classical musician, having received the honorific “Tansen” from the Nizam of Hyderabad, but he soon turned to the introduction and transmission of Sufi thought and practice. 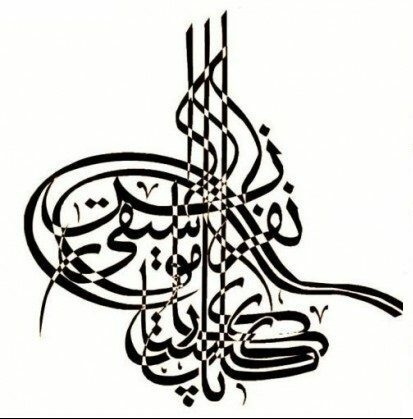 Later, in 1923, the Sufi Order of the London period was dissolved into a new organization, formed under Swiss law, called the “International Sufi Movement“. His message of divine unity (Tawhid) focused on the themes of love, harmony and beauty. 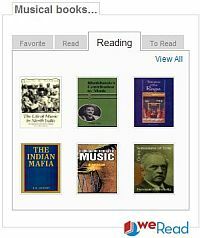 He taught that blind adherence to any book rendered religion void of spirit. Branches of Inayat Khan’s movement can be found in the Netherlands, France, England, Germany, the United States, Canada, Russia and Australia. Welcome to the Blog site of IMC OnAir – IMCRadio.Net, a broadcasting show on radio (cable/antenne + internet/mobile radio + podcast) as the single all years programme for Indian (Music) Culture in the whole German language area – with both German and international formats in English language. Pandit Puttaraj Gawai was a living legend, an encyclopedia on the move and a multi-faceted artiste. Very few had made such an achievement. A religious head nurturing the blind to make them self-sufficient instead of losing heart for lack sight. 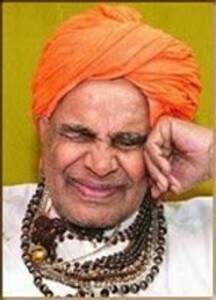 He was Puttaraj Gawai of Veereshwar Punyashram of Gadag in north Karnataka region. The seer of Gadag Punyasharam, Dr Pandidt Puttaraj Gawai, who passed away in Gadag yesterday after brief illness was a legendary musician who served the cause of the blind for over six decadess. The nonagenarian, who was born blind, had learnt seven languages and mastered playing a number of musical instruments, including violin, harmonium and tabla. He was also a renowned vocalist. He was beacon light to all those who were crippled due to lack of vision as he himself was blind since his childhood. Chandigarh, July 18: Salil V Bhatt, son of Pandit Vishwa Mohan Bhatt, was in city to formally release his music album ‘Slide to Freedom’. He gave a recital of Satvik Veena in a special programme organised by the Pracheen Kala Kendra this evening. Salil’s baaz (style) assimilates the gayaki (vocal) and tantrakari (instrumental) representation. He specialises in playing high-speed taans on the Mohan Veena.